Everyone is always looking for a bargain or to routinely save money in any way we can on the things we enjoy especially with face of the current economy. For those of use in the iron game some of the best websites to get cheap sports nutrition supplements from include bodybuilding.com, vitacost.com, vitamin world and vitamin shoppe. Beyond their already low prices there is also a way to get even more savings from these online superstore giants. Enter the cash back rewards site Ebates. For each purchase made from this website not only do you get the lowest price but you get cash back (typically 5-10%) each time you shop there. 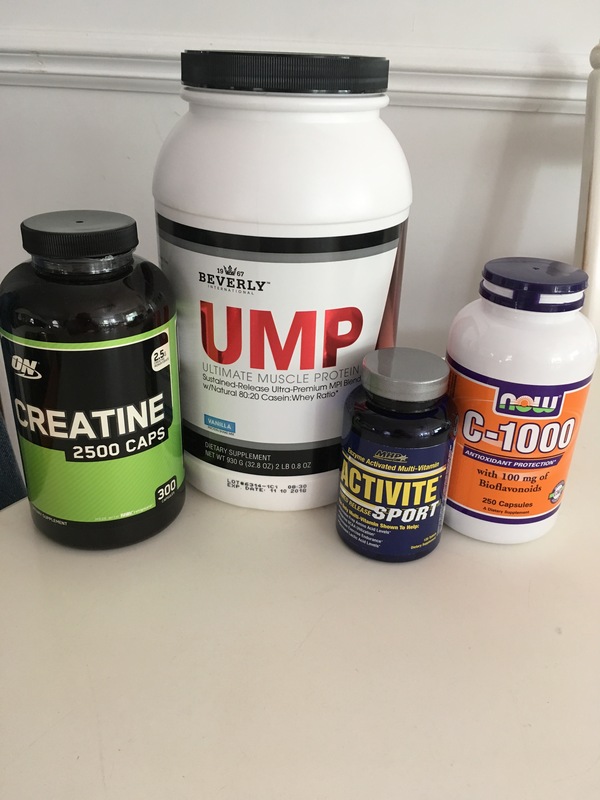 Along with cash back from the above stated supplement and vitamin wholesalers you can also save from other sites you might currently be purchasing from such as Amazon, eBay or Target online as well. Ebates also has a browser extension that tells you if there is cash back from one of the sites you are about to shop from. Alternatively you can use their app if you prefer to do your shopping on your phone. Either way you can not lose with signing up with Ebates FREE cash back reward site. Besides that who has time to clip coupons or wait for those special holiday sales when you are running low on your favorite protein powder or your can’t workout without pre-workout energizer. Happy shopping. Nice recommendation on eBates. Also try checking out http://www.zuppclub.com! It’s a membership-based model where you get access to wholesale prices on all supplements. The prices are cheaper than Bodybuilding.com, Amazon, and GNC. Great site and great info you have here bro. God Bless!